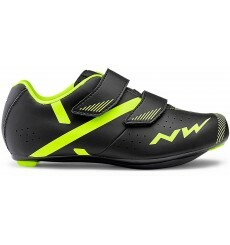 The Italian brand Northwave, founded in 1993 in Montbelluna by Gianni Piva, convinced the best cyclists with its high quality shoes and equipment. 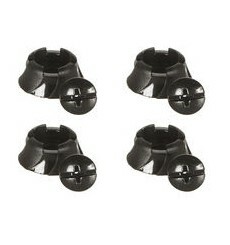 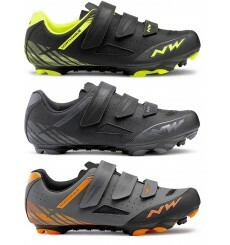 The NORTHWAVE OutCross 2 Plus MTB shoe has crampons that adhere to all types of soil. 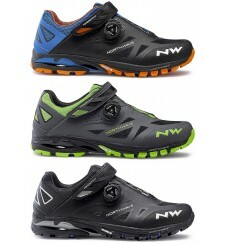 The NORTHWAVE OutCross 2 MTB shoe is lightweight and very comfortable for a mountain bike use but also for walking. 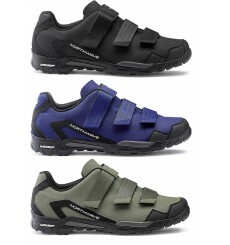 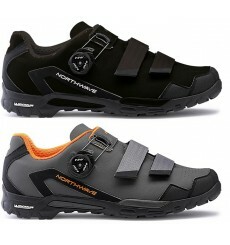 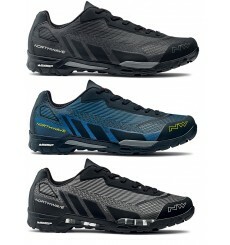 NORTHWAVE Origin men's MTB shoes are lightweight and affordable. 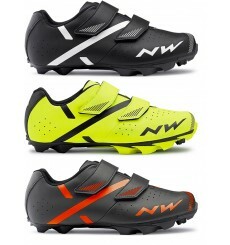 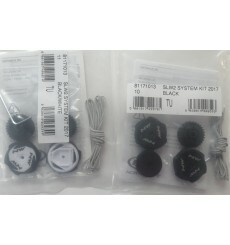 To riders who are looking for a sustainable model, bringing Northwave technologies at a reasonable price. 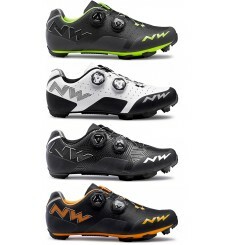 NORTHWAVE Origin Plus men's MTB shoes are lightweight and are for riders who are looking for a sustainable model, bringing Northwave technologies at a reasonable price.